June 2007 – Amit Bahree's (useless?) insight! I keep stumbling along many interesting finds online (well interesting to me) which I keep storing in OneNote and finally decided to start posting them here under the .link category. These mostly would be for me when I want to get them to a later stage. eSnips.com – wanted to share files with others? Check out esnips.com which allows you to share any time of information with who and what you share. Read up more here and don't forget to check out the fine print. JFGI (Just f***ing google it) – need one say any more? Urban Dictionary – a slang dictionary with your definitions e.g. I recently heard there is something (or someone) called a Neek. This is a true story and happened on one of my projects (which shall remain nameless). Below is the feedback from one of the client as they were doing our code reviews. So, what is the problem you ask? Who said there was a problem. It has been so long that I can't remember when I last spoke with my dear old friend Govind. We use to work together back in Seattle. He is one guy who I have a lot of respect for and when he talks, you shutup and listen (yes I know that is very difficult for me to do). It is interesting the twists life throws at one and how everyone adapts and changes. It is difficult to imagine him now and how his priorities and what he is passionate about has shifted – one won't even fathom the idea in your wildest dream. I don't even know why am I surprised about change – after all the only constant is change. Maybe I'll learn someday – though don't hold your breath. , you would have noticed that for the last couple of days it has been impossible to hit this site. The main reason for that being for the last 2-3 days discountAsp.net (where I host this site) have been under a massive DDOS attack. They setup another site outside of their data centers just to provide us (their customers) an update. Of course there is nothing they can do about such attacks and given the circumstances I think they did an excellent job in dealing with it and trying to keep their customers up to date – kudos guys! Their bandwidth utilization averages about 120 mb, but within 24 hours they went from that to 1 GB which saturated their 1 GB connection to their upstream provider (see graph below). That they say is equivalent to about 667 T1 Lines! Want some British Humor? Then check out NewsBiscuit. Hot on the heels of SP1, Telligent has released CS 2007 SP2. You can read up on what has been fixed and you can download it from here. I have upgraded the blog to SP2 and everything seems to be running fine, but if something is amiss then let me know. Microsoft has the beta version of their update catalog which is a one-stop-shop to get updates, drivers, hotfixes, etc. Although it is aimed for corporate users anyone can use it and it would help those running more than one machine at home to get all the updates once instead of downloading them again and again. The Computer Languages timeline was posted in one of the internal Avanade communities by a colleague and is pretty cool. Seems like Fortran was the "father" (or "mother" depending on your perspective) of all languages. Microsoft has released a update (KB933493 for those interested) for Outlook 2007 which helps improve some perf issues when your PST files get very large. I have not seen this myself but then my PST files are approx 1.5gb. More details can be found at Neowin. 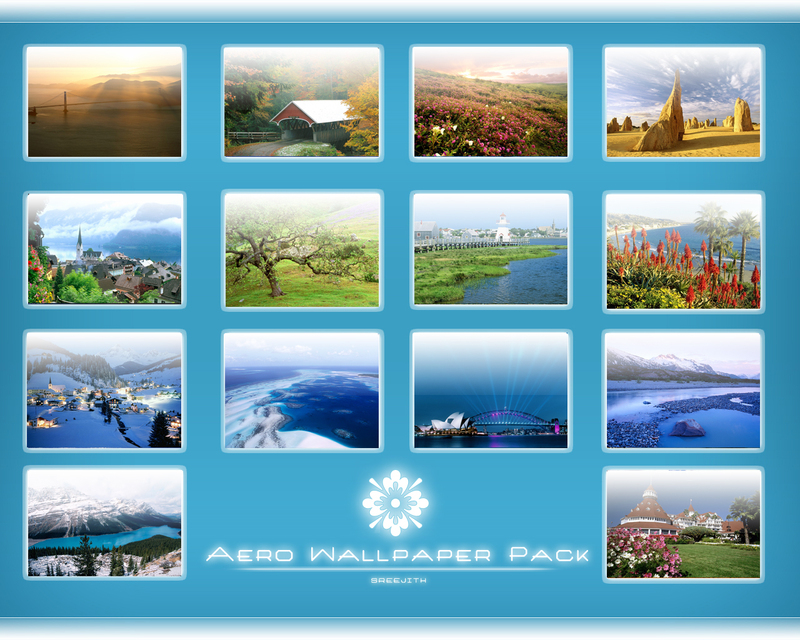 A few people have released an interesting set of wallpapers which although they say is for Aero, you can use it with any OS. You can see a screenshot here and download it from here (~16 mb). The WPF wiki on Channel 9 has a WPF Application Portfolio – some are cool and some are surprisingly useful. Many of these can be deployed with ClickOnce making it convenient. If you are not on Vista you will need the .NET 3.0 bits. This surely can not do any good? Jamie who created TestDriven.NET is involved in a legal dispute with Microsoft. This is not he Microsoft I know and work with on almost a daily basis! Hopefully common sense will kick in. On a separate note, Steve Jobs vs Bill Gates – who is the saint and who is cut-throat villain of Geekdom? Cult of Mac at Wired has an interesting read on the subject.